A lovely class to get your body stretched and aligned and ready for the week ahead. It is a gentle slower paced class than the Beginner Improvers and General Level class with a bit of centre dance exercises. 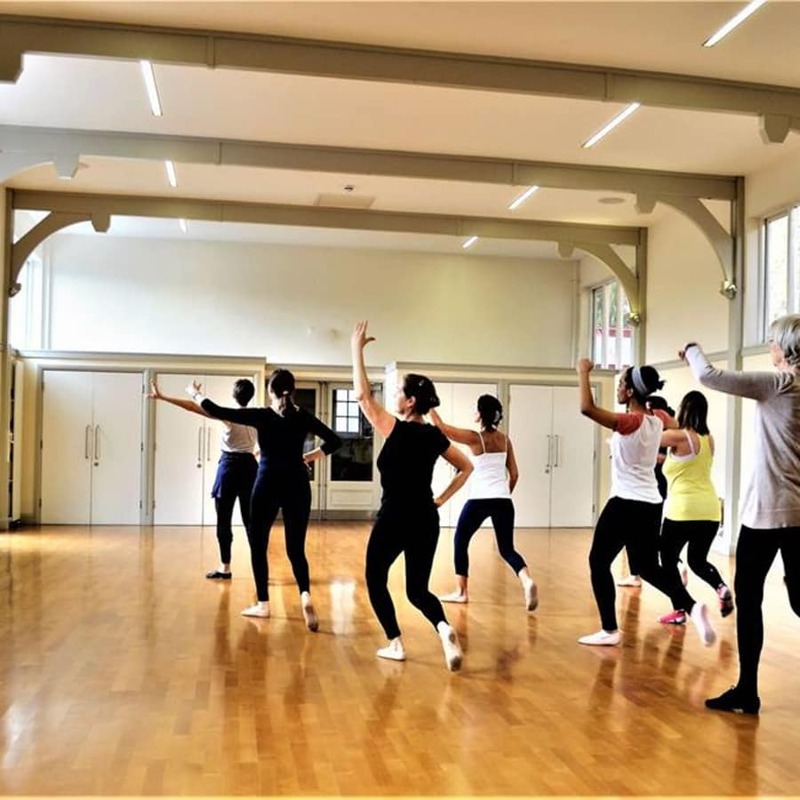 It is an excellent partner to any other class we offer and a lovely way to reinforce the basics or to learn more of the ballet basics in a safe, structured, systematic way under the teachers careful eye. 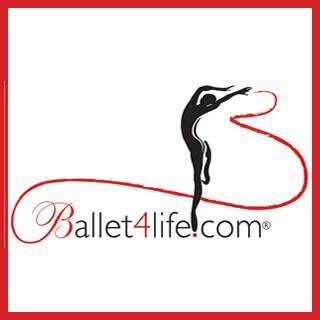 A nice way in which to give yourself one hour of extensive effective enjoyable exercise by executing the classical ballet moves, learning new steps and vocabulary, and addressing core strength, muscle strengthening, alignment, and posture. This class can help stretch, tone, and strengthen the body. Memorising the movement sequences can keep the mind alert and stimulated. 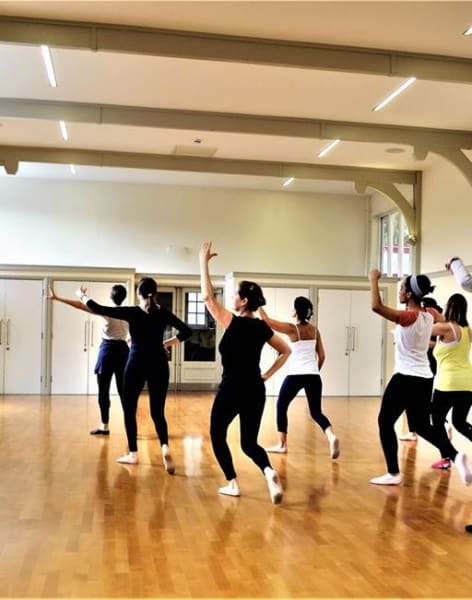 It is geared to bridge the gap between a beginner ballet class and a beginner improvers classes so the clients feel more confident with the transition steps, movement through the dance studio, and more complicated series of steps put together.